A.R. 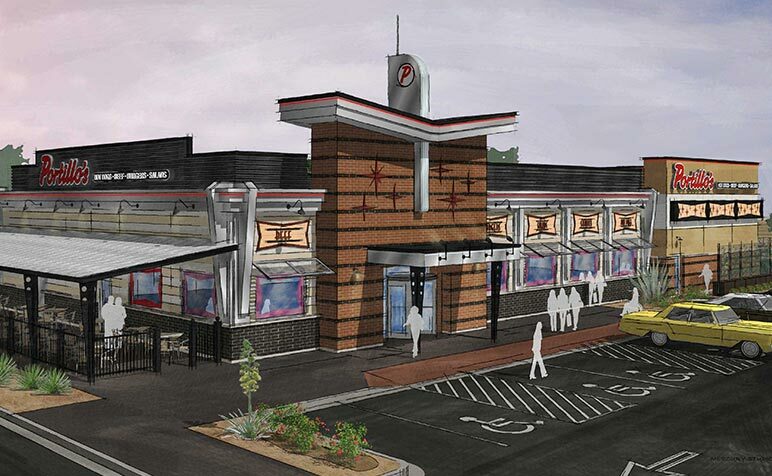 Mays Construction’s recent project award includes building the 8,894 SF shell for a new Portillo’s restaurant in Avondale, along with four acres of site work. The project began in January and is scheduled to be completed this summer.